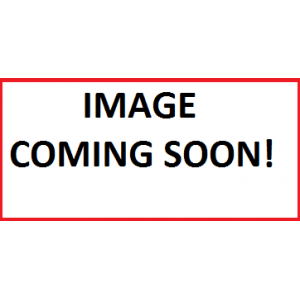 WAHL PROFESSIONAL 5 STAR SERIES BARBER COMBO 8180 Model 8180 includes: Professional clipper wi..
Best for:Cutting performance on US-1 & LCL model clippers. • Carbon steel for long life. 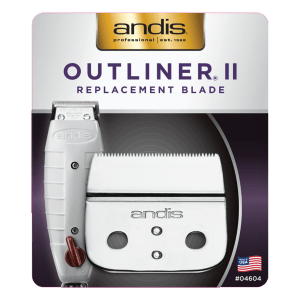 •..
Best for:Cutting performance on�MC-2, MC-3�model clippers. 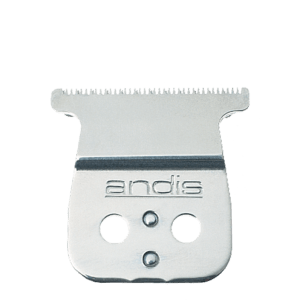 • Stainless steel blade resists rus..
Best for:Superior cutting on Master clippers. 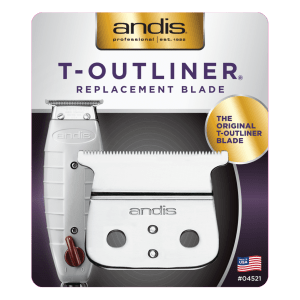 • Carbon-steel for dependable, long-life blade t..
Best for:Close cutting performance on�PMC/PMT-1 model trimmers Carbon-steel for dependab..
Best for: Cutting performance on�D-7 and D-8 model trimmers. Carbon steel ..
Best for:Close cutting performance on�AEE/AE model trimmers. 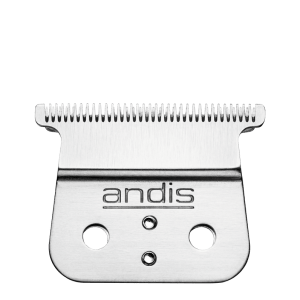 • Carbon-steel for dependab..
Best for: Close cutting performance on�GTO/GO/SL/SLS model trimmers. Carbon-steel f..
Best for:Close cutting performance on GO/GTO model trimmers. 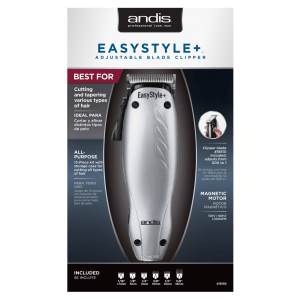 Carbon-steel for depe..
Best for: Improved hair�feed�on GTO model trimmers FEATURES • Carbon-steel for dependable, ..
Best for: All-around cutting and tapering EASY: 7-Piece kit for professional-style haircuts..
Best for: All-around cutting and tapering DURABLE: Unbreakable aluminum housing Magnetic M..